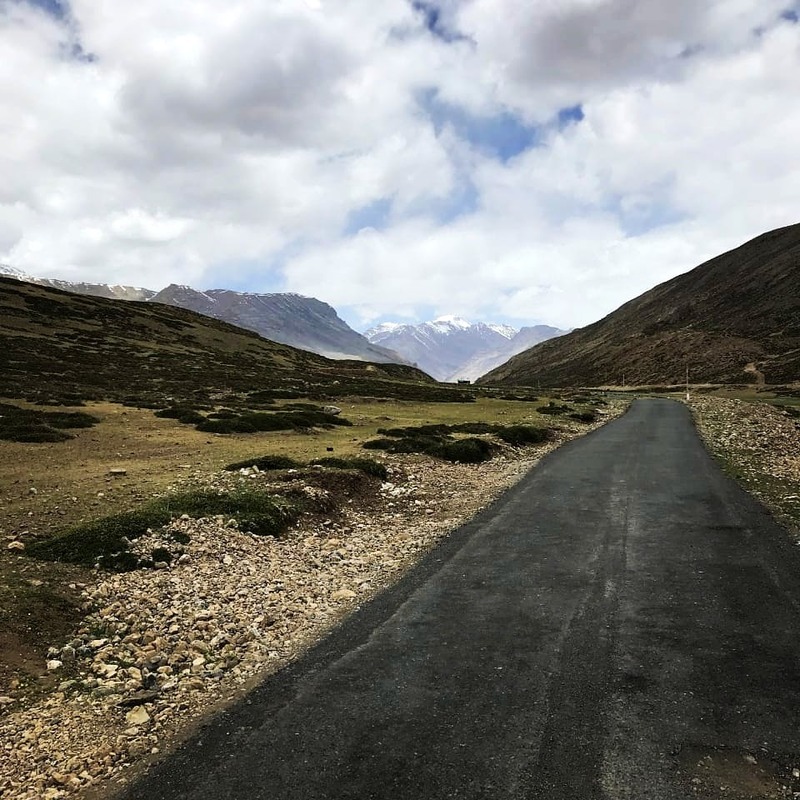 Starting in Manali heading north, this trip promises a bounty of snow-capped peaks, rolling grasslands, plunging valleys, and dramatic rivers—not to mention it gives you abundant opportunities to meet and spend time with locals. You can camp and stay in the wild or spend time at homestays with families in remote villages—completely cut off from the outside world. The traditional life in this area remains intact, you will find generous hospitality and delicious cuisine. And while you find your feet on these exciting and unseen trails, you’ll be helping Spiti find its feet in the brave new world of tourism. If you want to escape the Instagram-obsessed herds in Ladakh consider Spiti as an alternative. This place is unmatchable for the solace it offers you. So, book your tickets to one of the most unexplored destinations and surrender yourself to a pristine world. With some of the best hosts, sumptuous food, and inescapable terrains in Himachal Pradesh, this place is definitely worth exploring. The roads and phone signals. I understand we may not need our phones when on a vacation but if there is an emergency you should be able to reach someone.